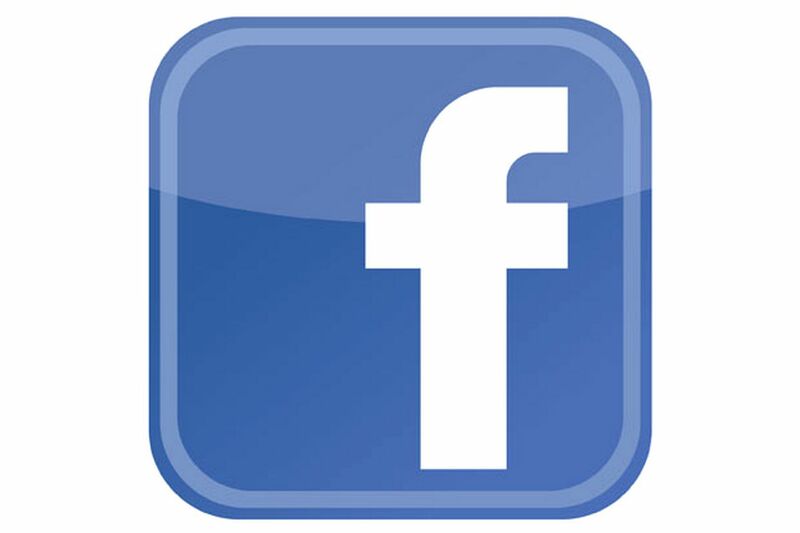 Sandston Youth Association is on Facebook!!! Click the link below to visit our Facebook page!! !